The Open Group standards for Enterprise Architecture have been adopted worldwide. Members involved in their evolution gain access to relevant knowledge, resources and experience, and have the opportunity to network with a world-class community of experts and peers. This enables them to grow professionally, gain personal recognition, and establish professional contacts. Enterprises using these standards from The Open Group say that they benefit from using the most prominent and useful, proven and tested EA standards. 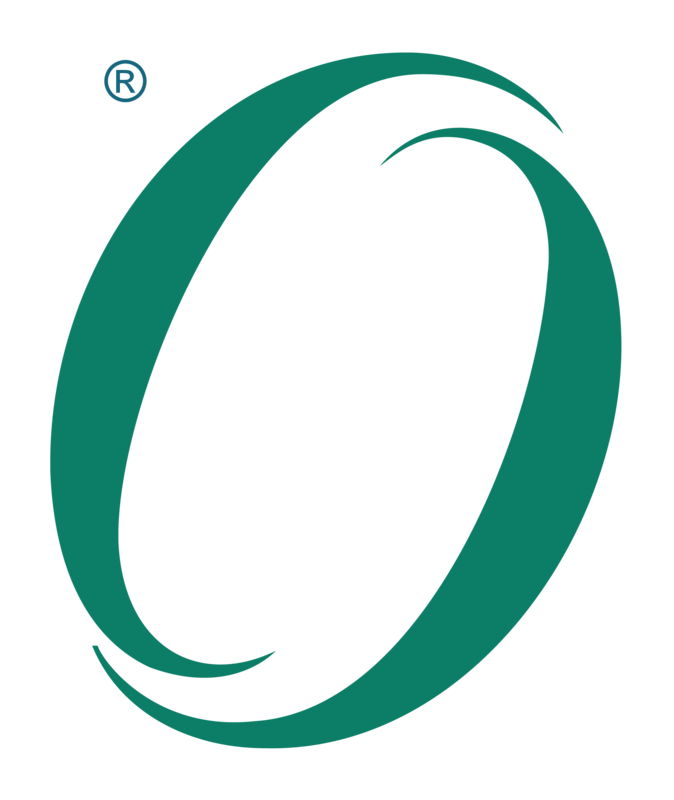 The Open Business Architecture (O-BA) Preliminary Standard Part I, a standard of The Open Group, is focused on transformations to the enterprise or organization. This is Part II of the Open Business Architecture (O-BA) Standard, a standard of The Open Group.